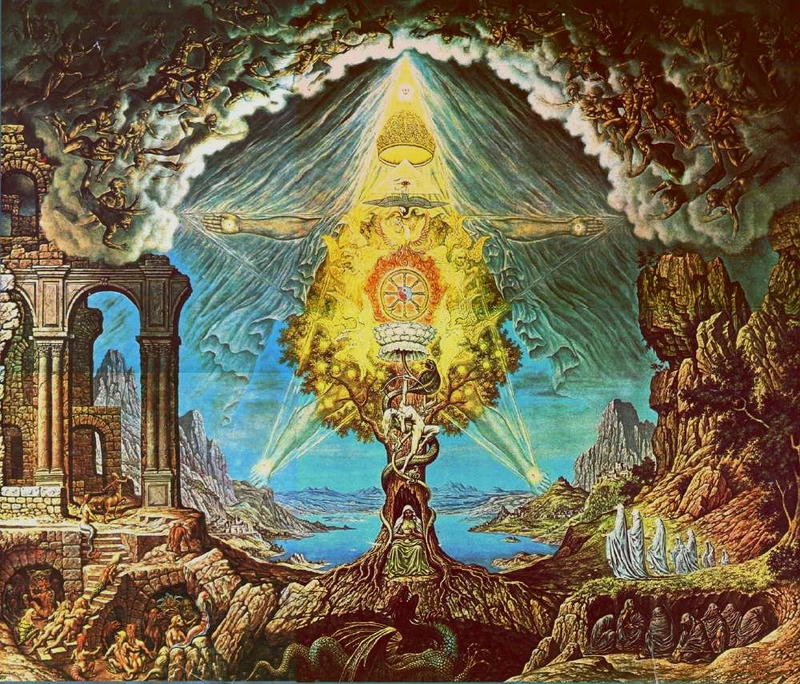 Gnosis would have no belief and no faith, but direct, conscious experience of the self and the world in which we live. This is a loaded statement, for to be conscious requires a strength of soul that has been rejected by western religion and replaced with faith and belief. That vital soul, the Logos is not inherent but must be forged by one’s deliberate effort. This is the cornerstone that the builders rejected and upon this we build the vital soul. Heretofore, the religions of the world have been telling us all about what allegedly happens to our souls after we die; using a host of false images that offer a vague consolation for the pain and suffering that comes to us in life. ourselves as the root source of knowledge. mind can find the key. What of the soul we possess while from education. Is it possible that we even have to follows in like manner. awareness of a human being; clusions about the future. little more than sophisticated therefore cannot be argued with. that he knows. calamities that must strike it dead. A Gnostic is capable of moving they don’t underand to ‘evil’. his own life. There’s no super- scared. being to compel his or her This is the ‘love’ they preach.